The Bong Sen Theater of Traditional Music and Dance is collaborating with Linh Nga, Vietnam’s renowned professional dance artist to launch the ‘Sen’ program, with a desire to create a spectacular cultural performance for dance and music lovers. This was announced at a press brief on January 21 in the presence of Professor Tran Van Khe, world-renowned expert on Vietnam’s traditional music; Historian Nguyen Khac Thuan, member of Vietking Consultancy Council; and Tran Tuan Anh, deputy head of the Department of Culture, Sports and Tourism in Ho Chi Minh City. ‘Sen’ is created by a group of leading artists and features many cultural characteristics of the country imbibing its charm and beauty. Professional dance artists and talents from Bong Sen Theater will be performing alongside pillars of the performing arts such as People’s Artist Do Loc, People’s Artist Phuong Bao, Eminent Artist Dang Hung and his wife Vuong Linh, and Choreographer Tran Ly Ly. Creative contemporary expression of traditional culture and folklore through beautiful and exhilarating choreography combined with the enchanting sounds of traditional musical instruments guarantees a visual and auditory feast for audiences. Sen’ is also the first of many productions to be created not just for art enthusiasts but also a ‘must-do’ activity while in Vietnam. Promoting and preserving Vietnam’s cultural heritage through the performing arts will ensure its existence. 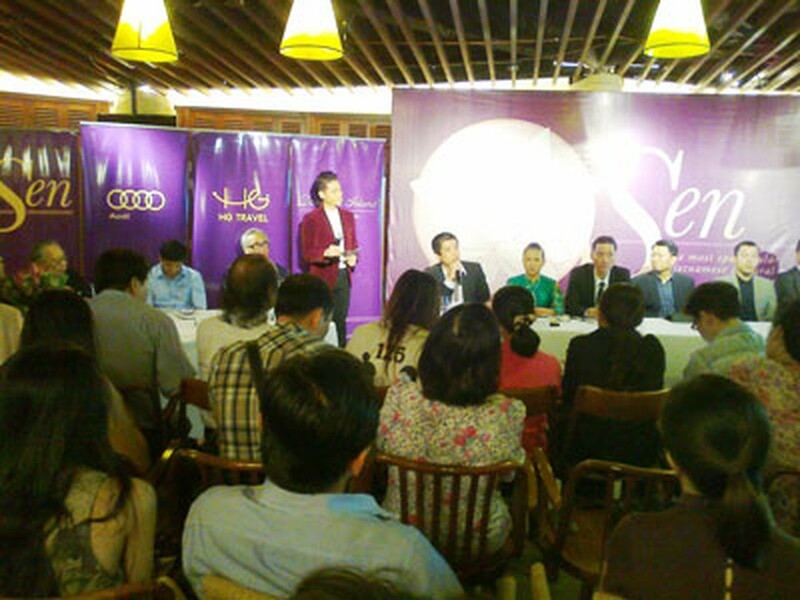 The ‘Sen’ program makes its debut on January 30 and is among the few to be awarded the Vietnam Guinness Record certificate for being a spectacular cultural performance.